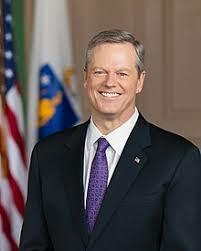 Massachusetts Governor Charlie Baker has authorized the Massachusetts Emergency Management Agency to send a 12-person management team to Florida to assist with response and recovery efforts in the aftermath of Hurricane Michael. 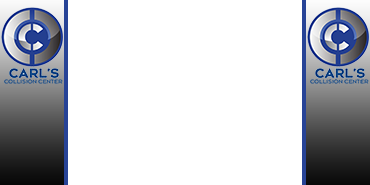 The request for additional assistance through the Emergency Management Assistance Compact, which is the National Emergency Management Mutual Aid System that facilitates state to state disaster assistance. The team includes 12 members of the Northwest Massachusetts Incident Management team, including 3 employees of the D.C.R. Once the team is on the ground in Florida, it is likely they will be part of an emergency operations center or to coordinate staging and field operations in an impacted area. The team will likely be in the state through the end of the month.